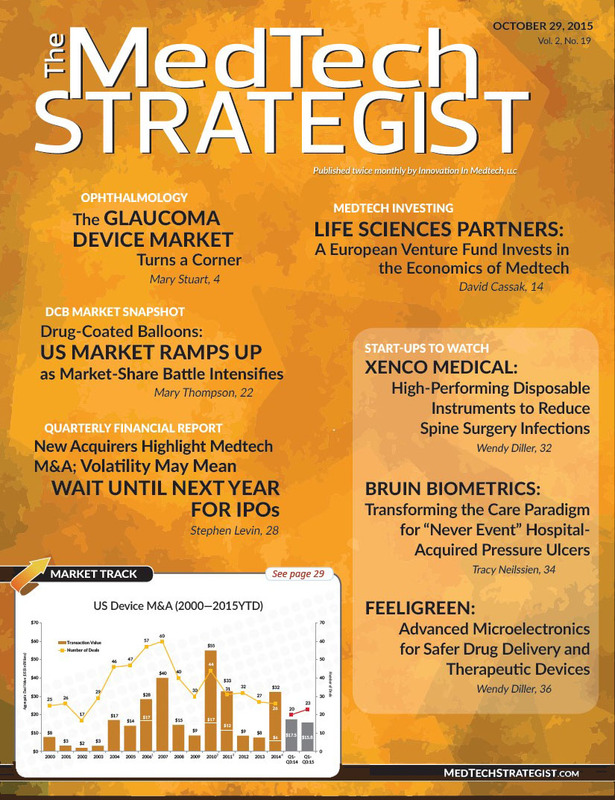 The positive health-economic value of Xeltis’ technology is explained in the latest issue of The MedTech Strategist, one of the most respected publications in medical technology. “Our technology platform can be used to bring significant benefits in a variety of applications in the cardiovascular system” – explained Laurent Grandidier, CEO at Xeltis to David Cassak. The article reports that in addition to patient benefits, ETR may favorably reshape the costs of healthcare by potentially reducing the risk of re-interventions, which is an important component of its appeal for investors, regulators and healthcare providers. 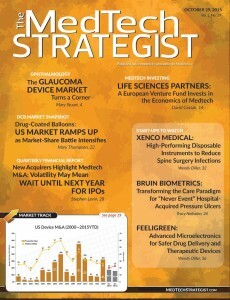 Article reprinted from the October 30th, 2015 edition of The MedTech Strategist, courtesy of Innovation in Medtech, LLC.